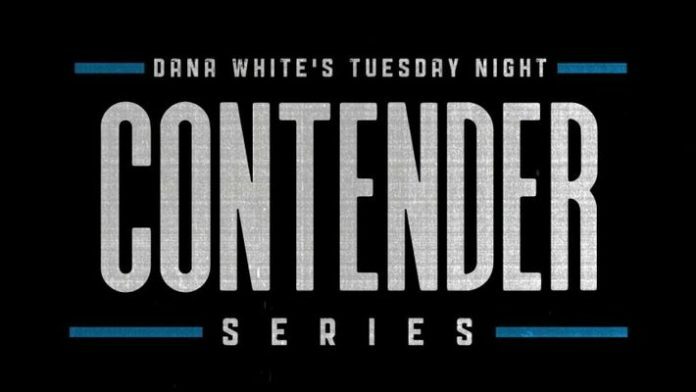 Night 13 of Dana White’s Tuesday Night Contender Series is here. In the main event, Legacy Fighting Alliance mainstay Maycee Barber will go toe-to-toe with Jamie Colleen. Also featured on the card will be a bout between Vince Morales and Domingo Pilarte. Anthony Adams vs. Chibwikem Onyenegecha, Angelo Trevino vs. Austin Vanderford, and Antonio Jones vs. Edmen Shahbazyan are also set for the card. Fighters who have standout performance could see themselves walk out of The Ultimate Fighter Gym with a UFC contract. The action begins at 8 p.m. ET tonight (July 17) and it’ll air live on UFC Fight Pass.